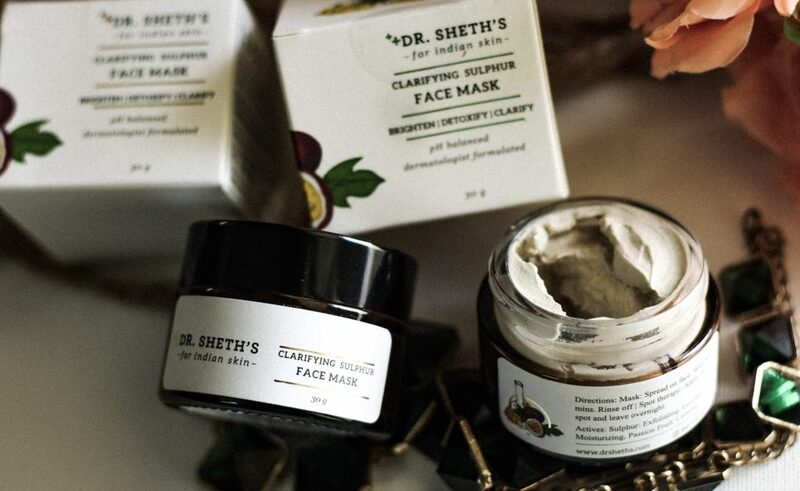 Dr. Sheth’s Clarifying Sulphur Face Mask combines the power of sulphur with natural clays and extracts to provide the ultimate detox for your pores. Like always, I love products that multi-task. 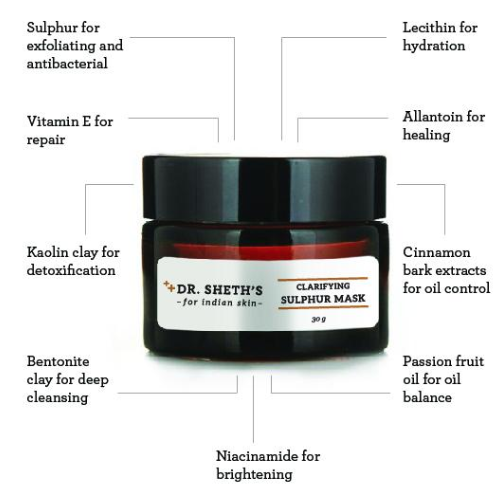 Dr. Sheth’s Clarifying Sulphur Face Mask can be used as a face mask, primer or a spot treatment. The sulphur exfoliates, while cinnamon bark controls excess oil production. 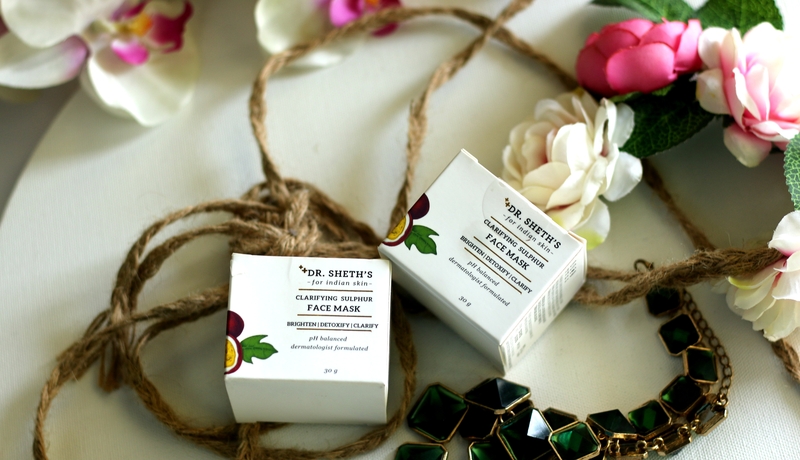 Lecithin and passion fruit oil prevent dryness maintaining hydration and oil balance. 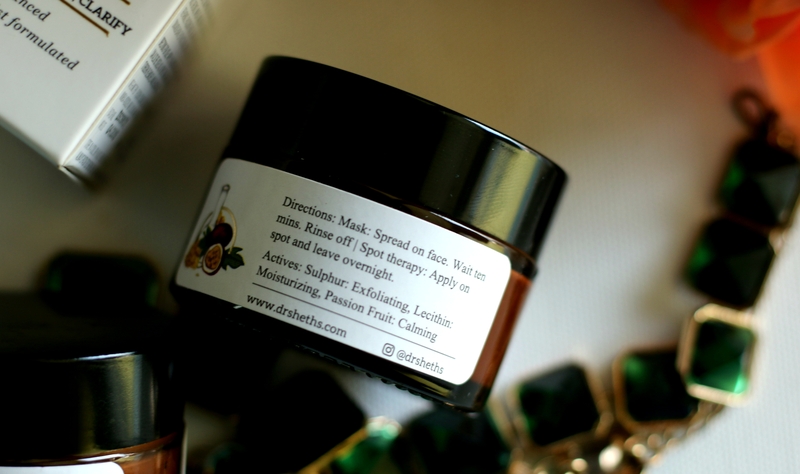 As a mask: Apply a layer of the product on the skin and allow it to dry for 10-15 mins. Sulfur is a natural and effective acne treatment. 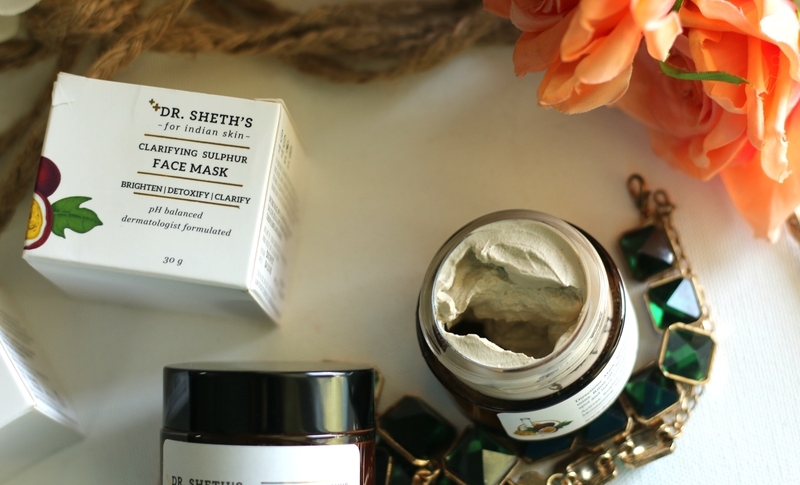 I noticed this mask didn’t give any sort irritation or itchiness on my sensitive skin. 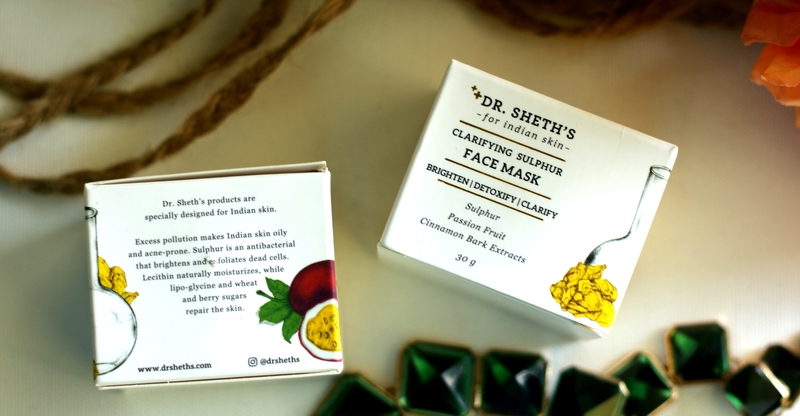 After the dries out- Say about 10 minutes or so, I washed off using Dr Sheth’s Brightening daily cleanser. I noticed a significant reduction in the appearance of pores. 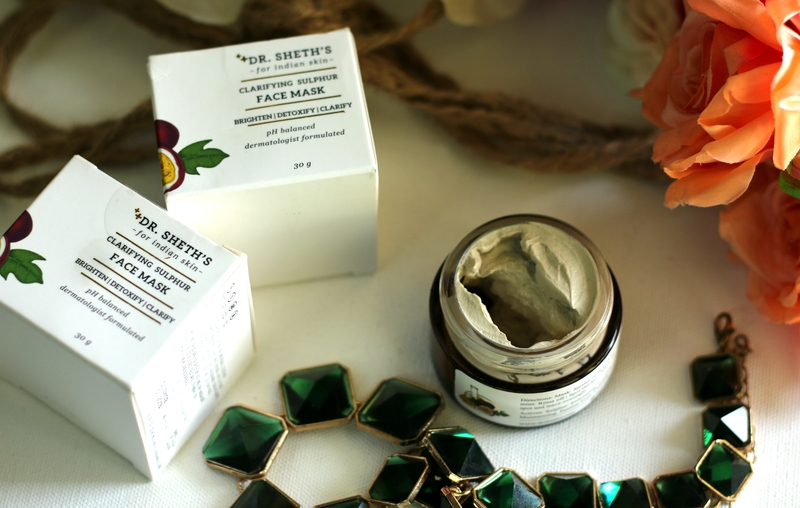 My skin instantly felt refreshed with a healthy glow to the skin. Redness around my nose is one of the biggest skincare problem that I face. I noticed this calmed down my face really good. T Zone area felt normal without getting oily. I have a super sensitive skin. 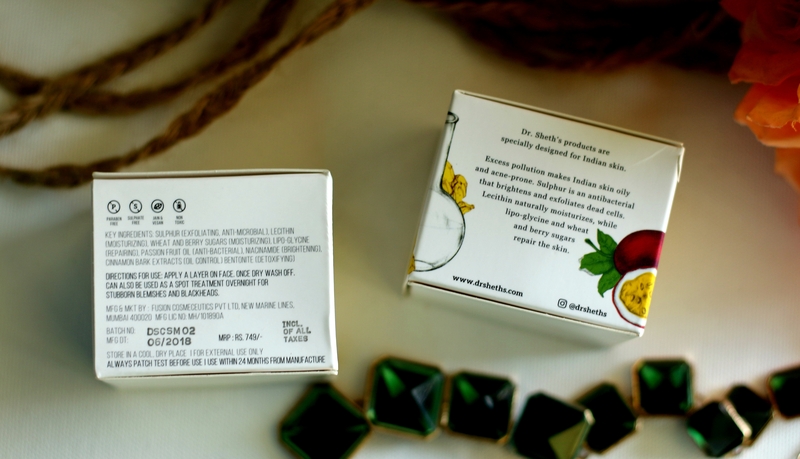 Sulfur is also anti-inflammatory, sensitive skin types won’t be further irritated. Regardless of your skin type, you must always test a new acne product before applying it on your face. 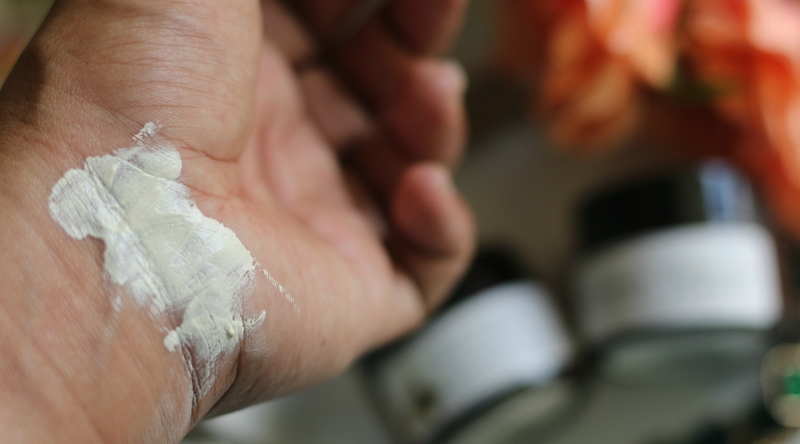 When trying a product containing sulfur for any acne treatment, apply a dime-sized amount to your forearm and let it remain for about half an hour. If your skin burns or any sort of itchiness on the area, or turns red, gently wash off the product and do not use on your acne. As spot treatment: For blackheads, whiteheads or zits, apply product on area and allow to stay overnight. Next morning wash off. 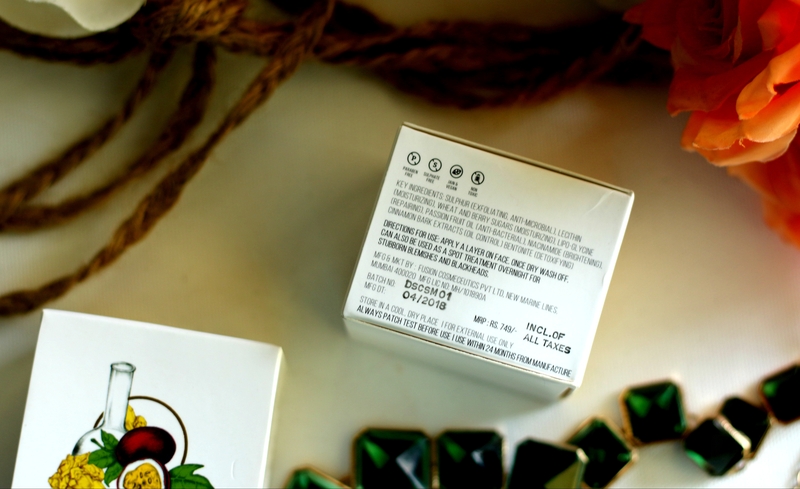 As primer: Apply a thin layer, rub until invisible. 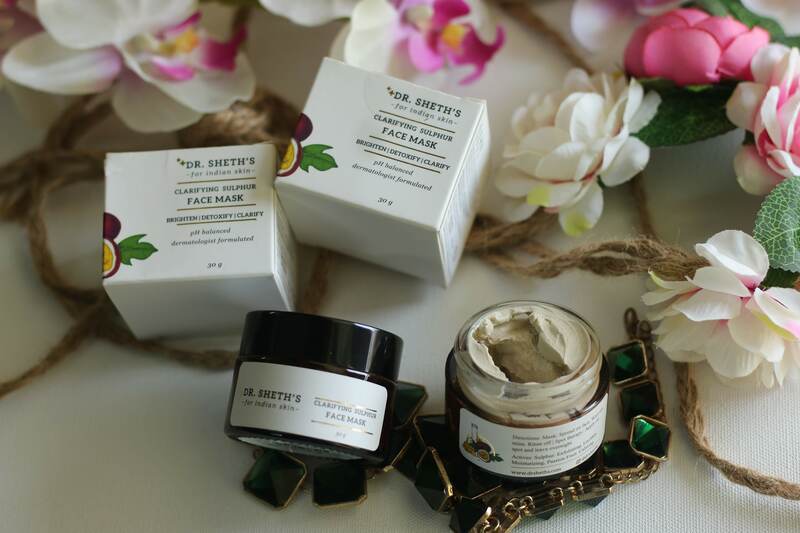 Sulfur are ideal for those with oily skin because it allows the sulfur to set on your face longer and remove more oil. 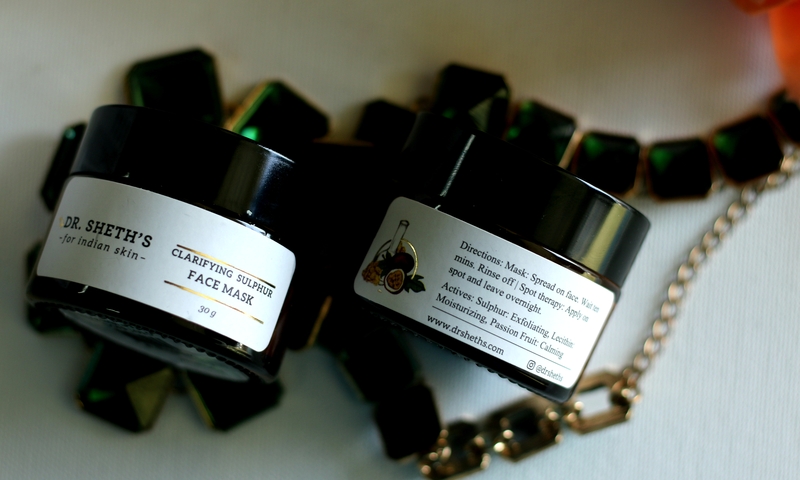 Combined with the clay, that can cause skin to dry, this should only be used once a week, at the most. 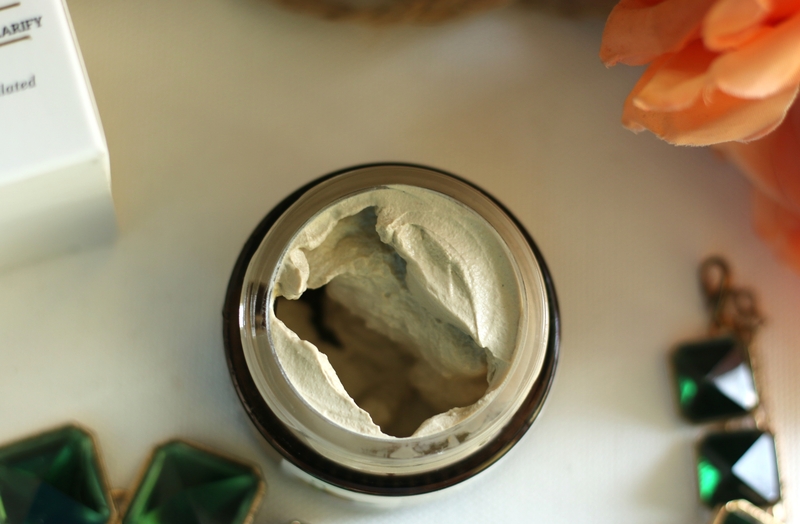 If you have sensitive skin, you should test out a sulfur clay mask on a small section of skin to see how it reacts. 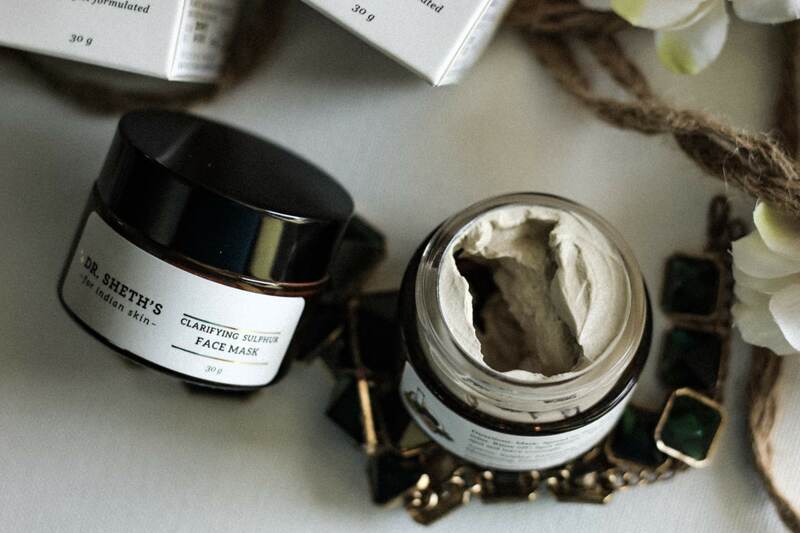 If you have combination skin, you can try the mask on your full face or you could apply it only to the oily areas. 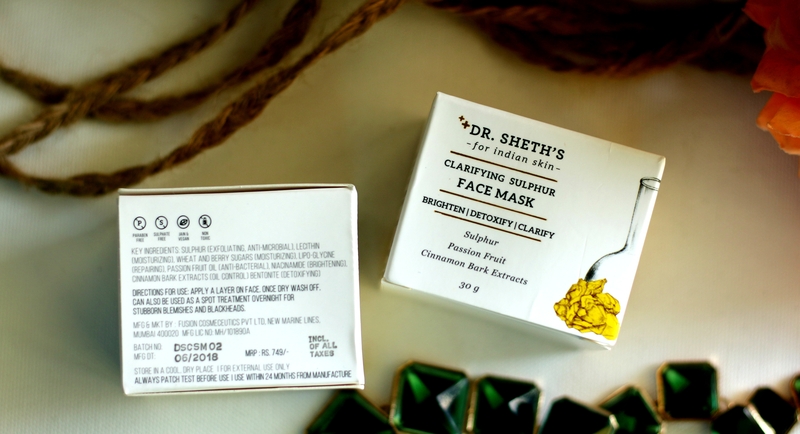 Sulfur is one of the best active ingredients to clear acne breakouts due to its natural anti-bacterial properties.” “It has the ability to draw out impurities from the skin, including excess oil, and helps to cleanse the pores and clarify skin.” Dr. Sheth’s Clarifying Sulphur Face Mask is one of the best face masks available in India ; Specially formulated for Indian skin. Also, keep in mind that products with Sulfur works best if you have mild or moderate acne. It really isn’t effective for severe acne or cystic breakouts. 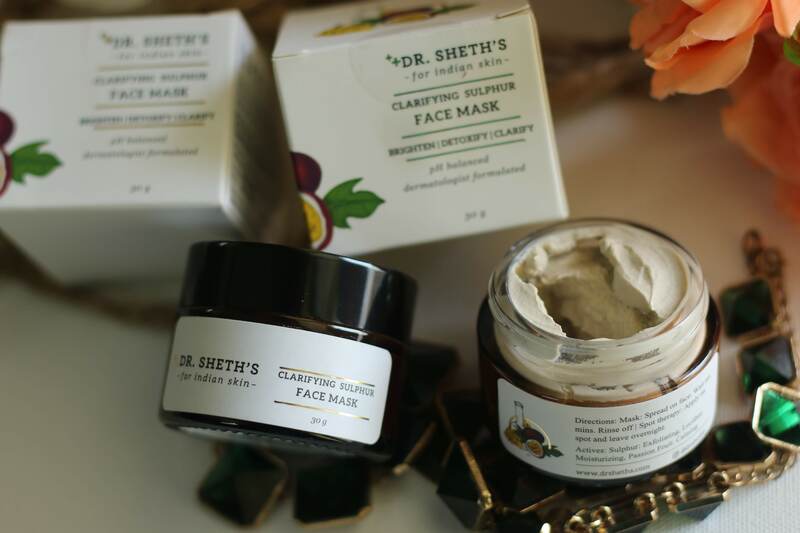 Have you tried Dr. Sheth’s Clarifying Sulphur Face Mask ? What are your thoughts about it ? ** Product provided by the brand for test/review purpose. However, My review is honest and unbiased as always. This seems promising! Thanks for the detailed review hun! I applaud you to be writing even in your busy schedule. Kudos!